Mmmmm, the sweetness of ripe berries and rich vanilla. A dupe of a popular Raspberry scent found at mall Bath and Body stores, this scent is sweet, fruity, without being overpowering. Notes of raspberry, peach, lemon and strawberry are accented by musk and a hint of floral on a base of vanilla. A soft magenta pink, this girl lotion is sure to please. 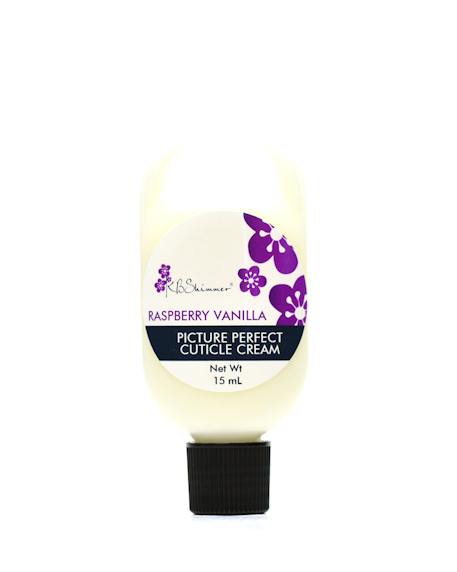 Picture Perfect Cuticle Cream is the swatching solution you have been looking for. No more acetone whiteness, or greasy fingers, when applied, this cream soaks in, leaving a silky smooth, but matte look for perfect pictures. 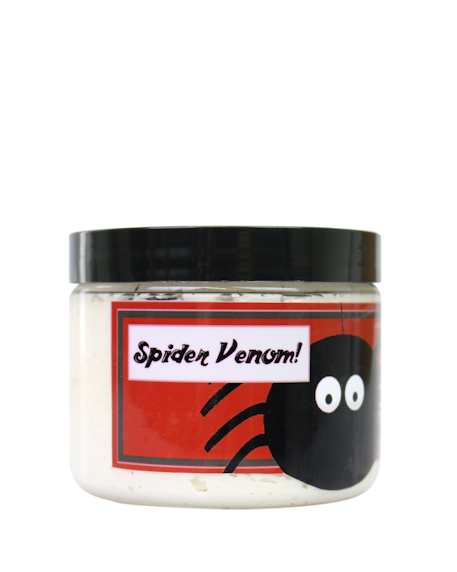 Size: This listing is for a 15ml/ 0.5 oz bottle with screw off cap. Key chain not included. Dispense a half pea size amount of matte cuticle cream onto one finger pad. 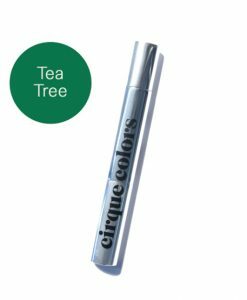 Dab a tiny amount onto each cuticle area, rubbing in, wait 30 seconds for cream to soak in. If fingers appear greasy, use a smaller amount or rub in longer. 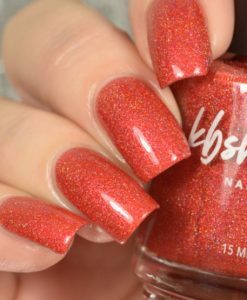 For extremely dry cuticles and skin, follow up with KBShimmer cuticle oil and lotion.